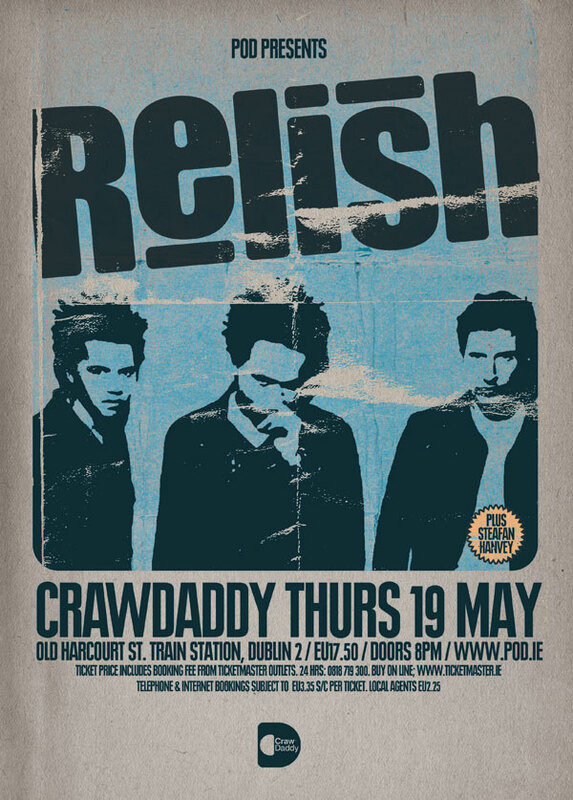 Delighted to announce that I will be opening for Downpatrick power trio “Relish“. It’ll be a great night. Buy tickets early to ensure entry. Tickets are 17.50e and can be purchased here.